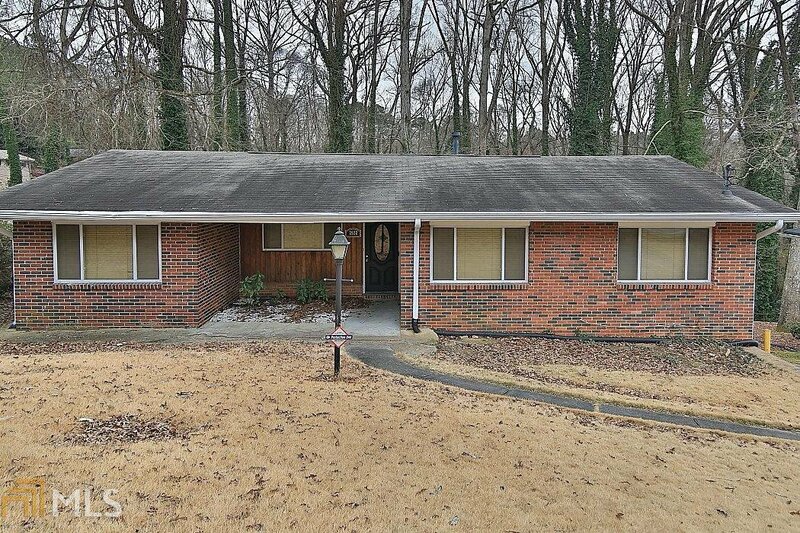 FABULOUS BRICK HOME WITH FINISHED BASEMENT- THIS IS A MUST SEE! RECENTLY RENOVATED SO YOU WILL LOVE THE HARDWOODS, SCENIC PICTURE WINDOWS OVERLOOKING THE BACKYARD. ALSO HAS A SEPARATE DEN/GAME ROOM OFF KITCHEN AND A DRY BAR DOWNSTAIRS FOR ENTERTAINING. Listing courtesy of Origins Real Estate Of Georgia. Selling Office: Georgian Home Realty, Inc..